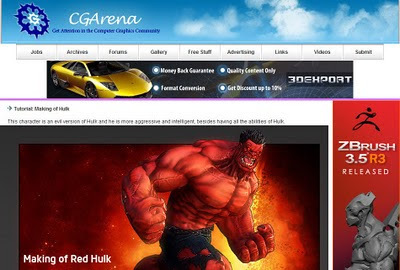 Now you can find my Making of Red Hulk article at 3dtotal and CGArena sites:. 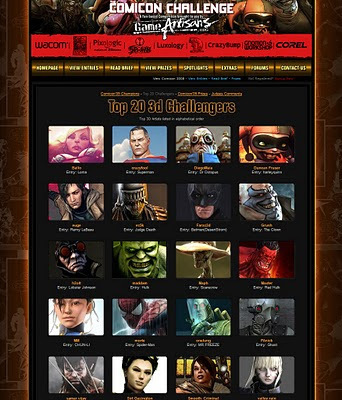 I'm honored to have been selected as one of The Comicon Challenge's Top 20 3D Challengers. 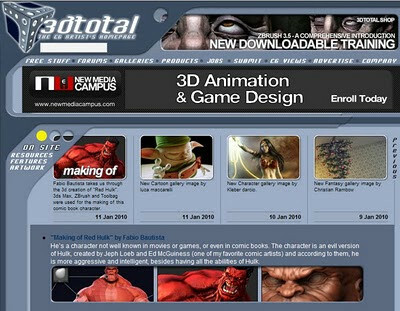 That was really a great experience:.